IBM recently ported the Tivoli Endpoint Manager server from Windows to Linux. With the new release of TEM 9.0, server component of TEM can now be installed on RHEL 6.1 and above with IBM DB2 10.x as the backend database. You may download the TEM Linux Server installer from http://software.bigfix.com/download/bes/90/ServerInstaller_9.0.649.0-rhel.tgz . This archive doesn't contain the installer for IBM DB2 10.x. 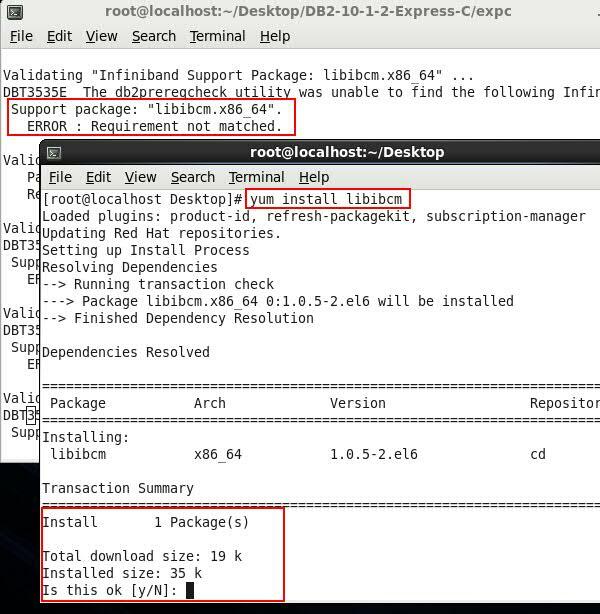 For the purpose of demonstration ( exploring TEM features or creating a quick POC ) , you can download the FREE version of DB2 from http://www.ibm.com/developerworks/downloads/im/db2express/index.html . 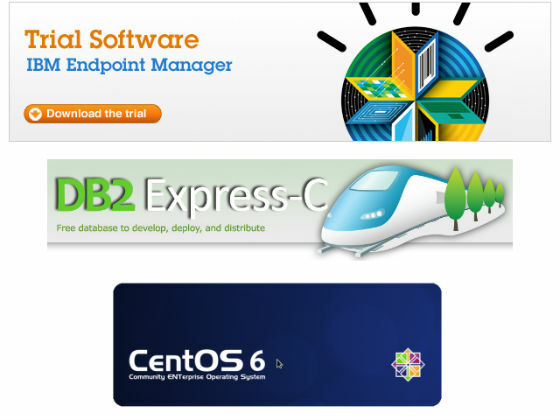 Ensure that you download the Linux 64-bit version of IBM DB2 10.1.2 Express-C edition. DB2 Express-C is a full function DB2 data server available for download, and deployment at no charge. 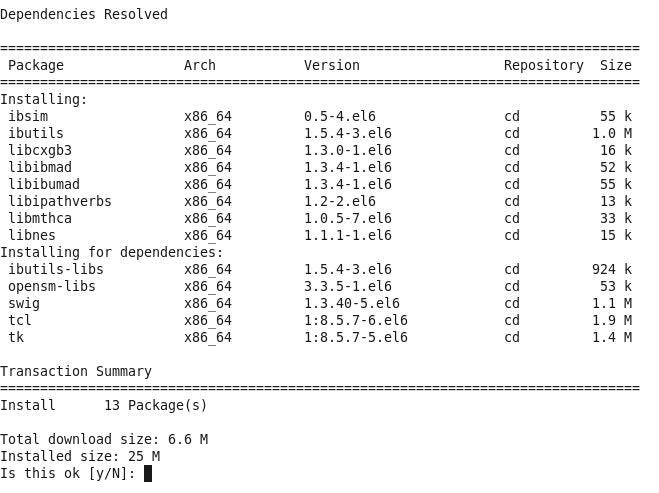 Create a VM with RHEL6.1 ( RHEL 6.2 , RHEL 6.3 are also supported ) typical installation. Ensure that a valid hostname and IP is assigned to the VM. Note: Since TEM Server is 32-bit, ensure that 32-bit compatibility libraries are installed - without x86_64 in the file name. Now extract the downloaded DB2 package, and run the db2prereqcheck utility. Check for failed errors and warnings. Note: Since DB2 is 64-bit, ensure that 64-bit libraries are installed - with x86_64 in the file name. Now install TEM 9.0 as per the steps mentioned here. I've tried installing the Evaluation version of TEM 9.0 for Linux on RHEL 6.1 (Santiago) with Free version of IBM DB2 10.1.2 Express-C and it works perfecting fine. Good for creating Proof of Concepts and customer demos. This installation appears to work on CentOS 6.3 also, although it is not supported by IBM.